Jijau may be the only woman in the history of mankind who decided the purpose of her child even before he was born. Jijau told Shivaji the tales of King Ram, Krishna, Bheem etc. fighting the injustice and freeing of people from tyranny. 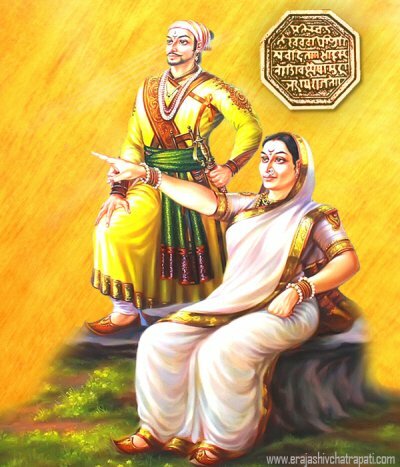 These stories made Shivaji Raje that freedom was the only path and that is the only purpose of his life. Jijau carried out both the roles of an affectionate mother as well as giving aptitude for accomplishments as a father in his absence. Only due to training from Jijau, Shivaji Raje could vanquish the centuries of Muslim rule and establish Hindavi Swarajya.